A regular, everyday key does provide a certain level of security for you, your family and your property. The problem with a key however, is that it can be lost, stolen or copied. Once copied or found, individuals can easily gain access to your home. What if you could find a way to ensure that your locks are opened only by those who are authorized to do so via a specifically matched device? Well now you can. 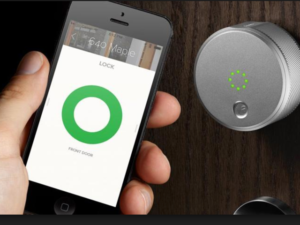 Smart locks use wireless technology to recognize a link between the lock and a smart device, (like a smartphone) that has been issued with the security app and the correct virtual key. 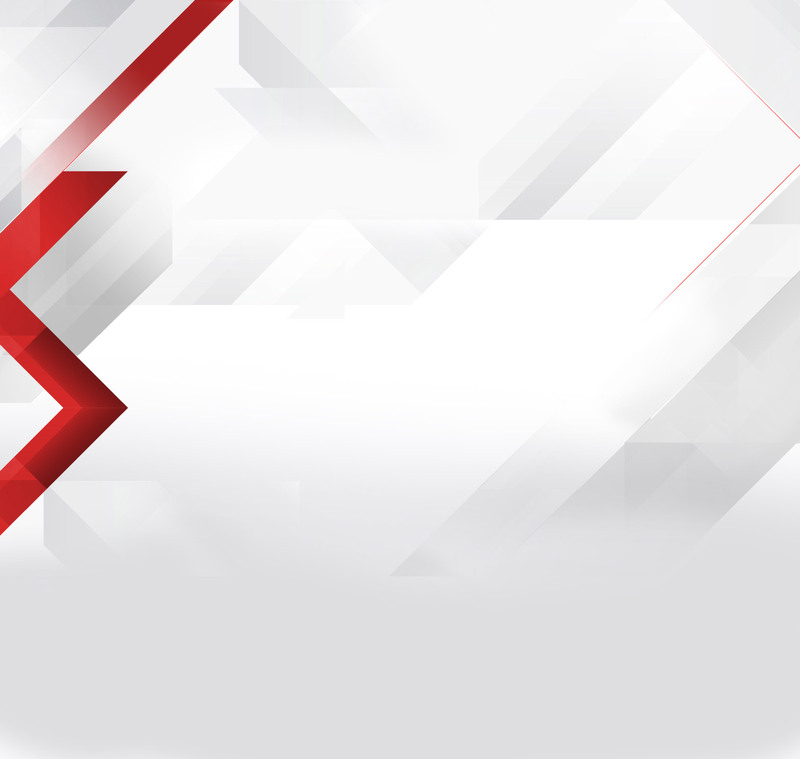 Rest assured, the virtual key is encrypted. A smart lock can provide extra protection as well as unique options for you and your family. This security option uses a combination of different types of technology, such as Wi-Fi and Bluetooth, advanced recognition technology and access codes, to recognize those who are authorized to open the lock. When the authorized person and their corresponding smart device nears the front door of the home which has a smart door lock installed, the entry way can light up and then the lock itself slides open smoothly and efficiently, with no physical key required. This type of technology is becoming more sophisticated and more popular all the time. 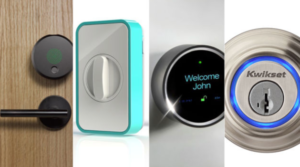 As more homeowners choose to have their residence equipped with smart technology, we will see smart door locks become more commonplace, combining smart locks with security and the customization and convenience of remote access. The technology can sense when you get close to your front door and unlock it automatically. You won’t have to fumble with keys anymore. During the school year, set up the app so that you receive a notification when your children arrive home each day. Get notifications sent to your tablet or phone if the power is interrupted at your home or there is an intruder alert. Find out which type of home locks are best for you and your family by calling your San Antonio locksmith experts at ACE Security today. Our experts are here for you.